>Receive 15% off the first 4 hours of Postpartum Doula support. *Discount can be applied to a daytime visit (min. 4 hrs), an overnight visit (min. 8 hrs) or a package of Postpartum Doula Support hours. 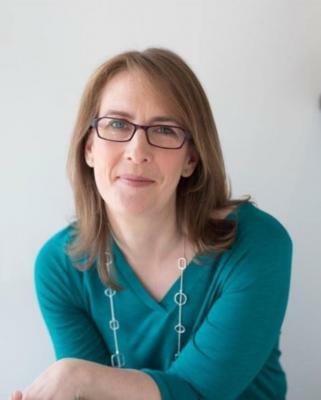 Subject to availability of Postpartum Doulas and location requested. Postpartum Doulas can hold your baby so you can shower, get things done, eat or have a nap; they can help with breast or bottlefeeding, washing pump parts, or bringing baby to you to nurse at night and do everything else so you can get as much sleep as possible. They can teach, reassure and help as you learn to bathe, swaddle, burp and hold baby; they can do meal prep, tidy your kitchen, or do some laundry; they can help during doctors visits/self care appointments or shopping; provide tips and support for recovery from birth and be a non-judgmental support during this new phase of life! 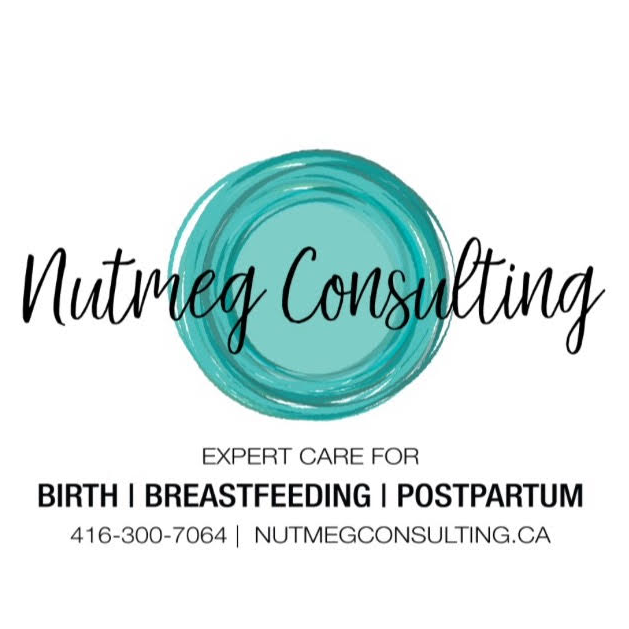 Visit www.nutmegconsulting.ca for more information and show your card to receive your discount.